Kinloch Anderson offer a comprehensive range of Sgian Dubhs. 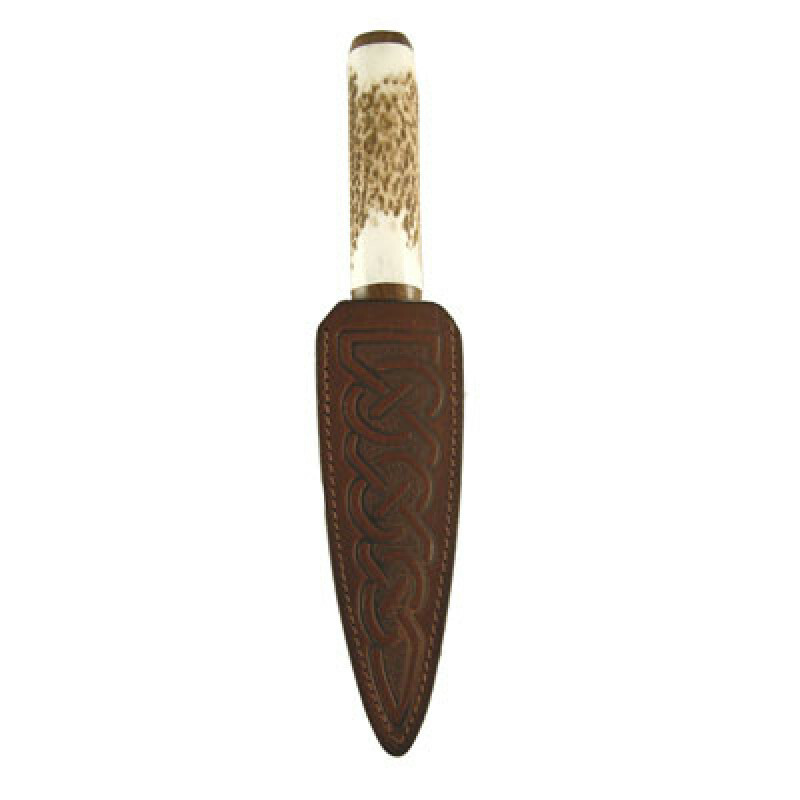 You can chose these traditional "dress knives" with beautiful sterling silver ornate handles, stag horn handles or a simple black handle with a variety of scabbards to suit any occasion. 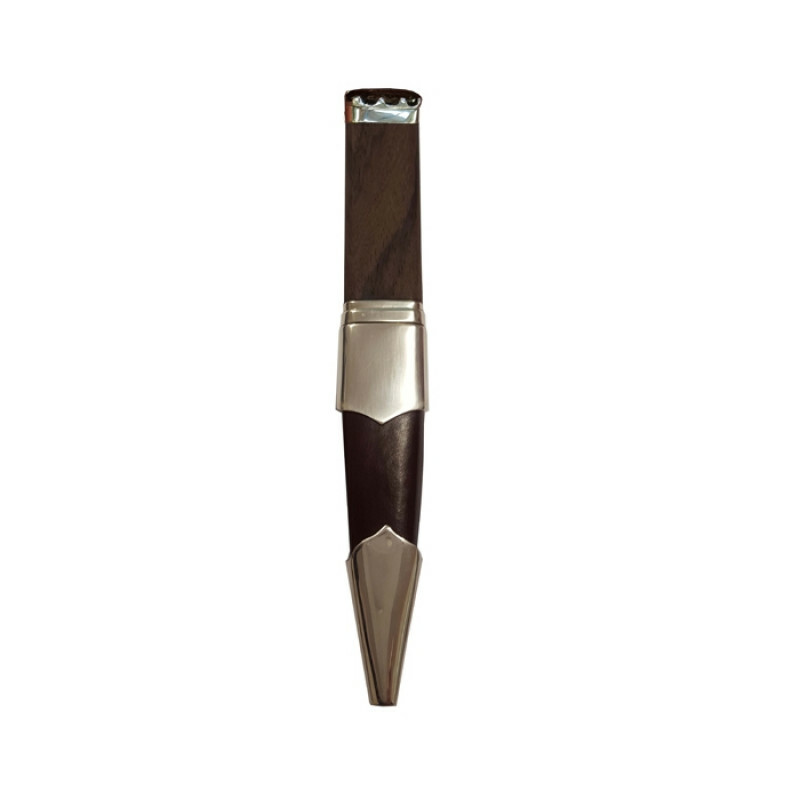 The perfect accessory to complement your Highland Dress outfit. 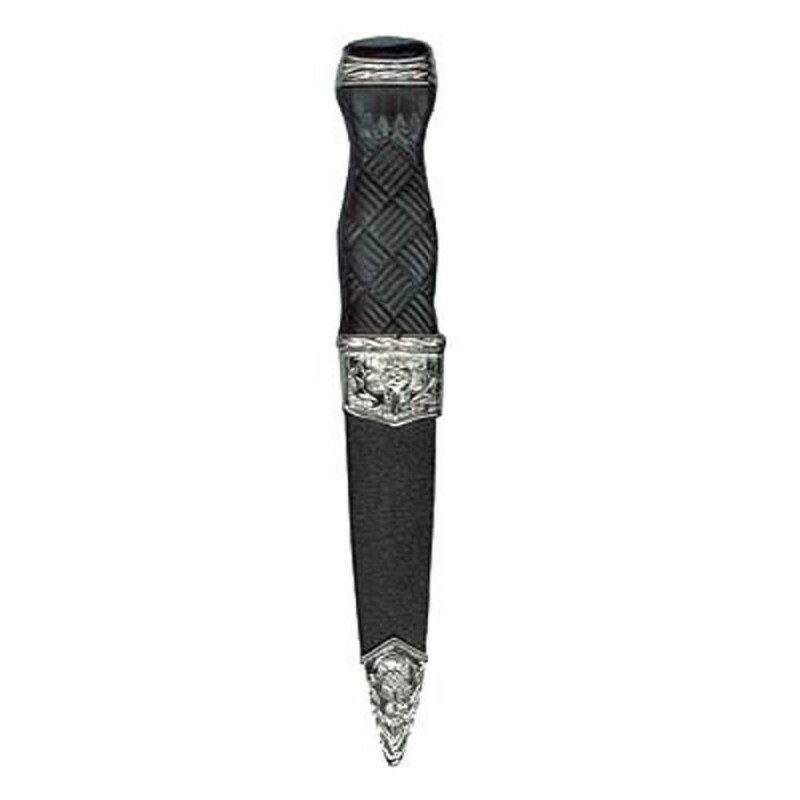 Sgian Dubh is Gaelic for ‘black knife’ which may refer to the usual colour of the handle of the knife. It is also suggested that "black" means secret or hidden as its origins may have evolved from the Sgian Achlais, a dagger that could be concealed under the armpit. 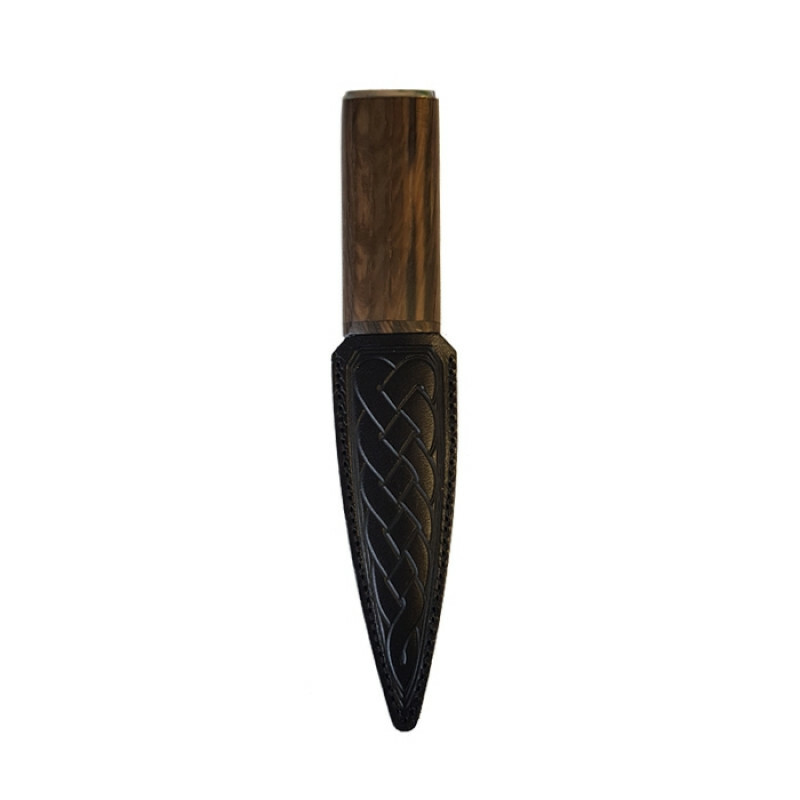 Used by the Scots of the 17th and 18th centuries, this knife was slightly larger than the average modern Sgian Dubh and was carried in the upper sleeve or lining of the body of the jacket.